Do you need to remove the “x” between the dimension numbers? 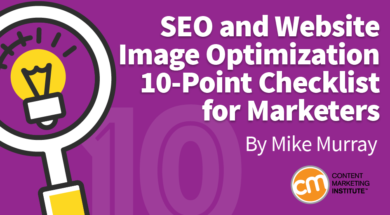 One character may not make a difference, but you aren’t trying to rank for image sizes. 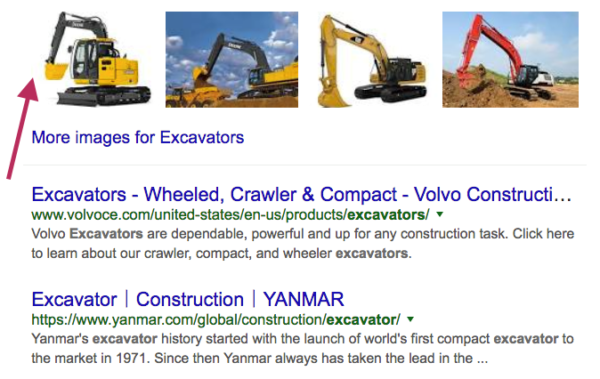 “Jam” phrasing should rule for SEO purposes for non-essential info. For example, if you have a logo image called “dayco-engine-products.jpg”, you don’t want someone else working on the site to rename the logo image to “dayco-aftermarket-parts.jpg”. Multiple names for the same image are too much to manage when you use it often. If you rename a commonly used image, it may vanish from another live page and you may not notice the mistake. 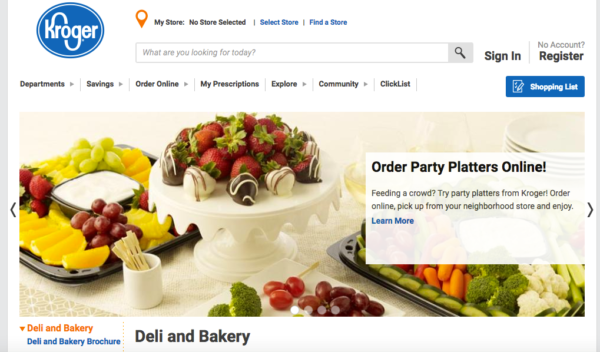 CVS Health doesn’t nail it, but the company comes close. 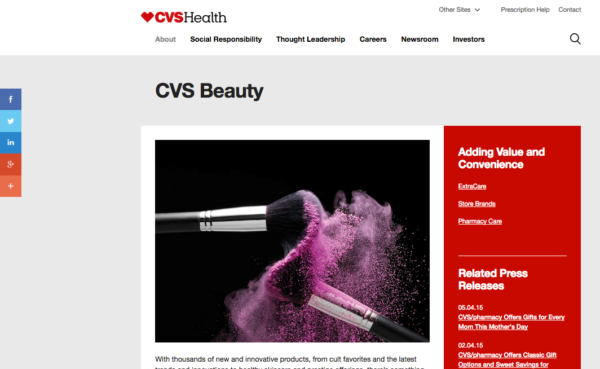 The image name is: cvs-health-cvs-beauty-skincare-and-makeup-article-image.png. What’s your experience with SEO and image optimization? What practices work well for you and what challenges do you face with your team? Want to ensure that your content (text and images) is optimized for great results from search engines and your audience? Subscribe to CMI’s free daily newsletter or the weekly digest with exclusive insight from CMI founder Joe Pulizzi.